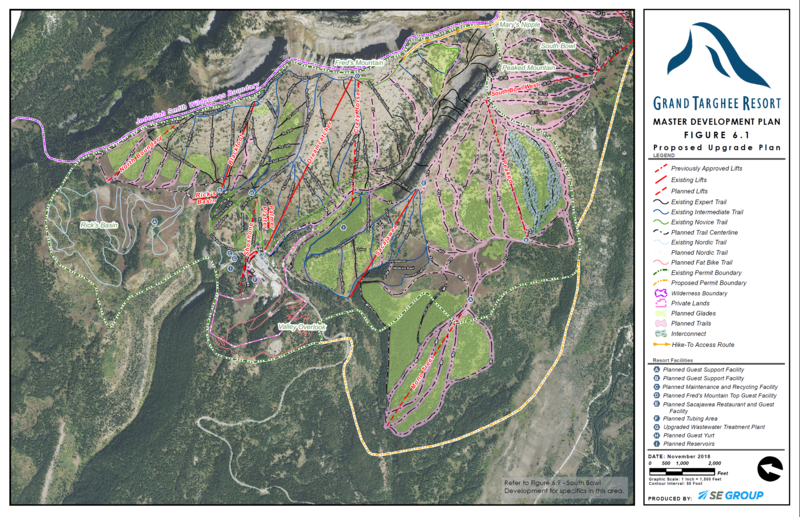 The Caribou-Targhee National Forest recently accepted an updated road map for Grand Targhee Resort, which could eventually result in the western Teton mountain operating as many lifts as the more famous one to the east. 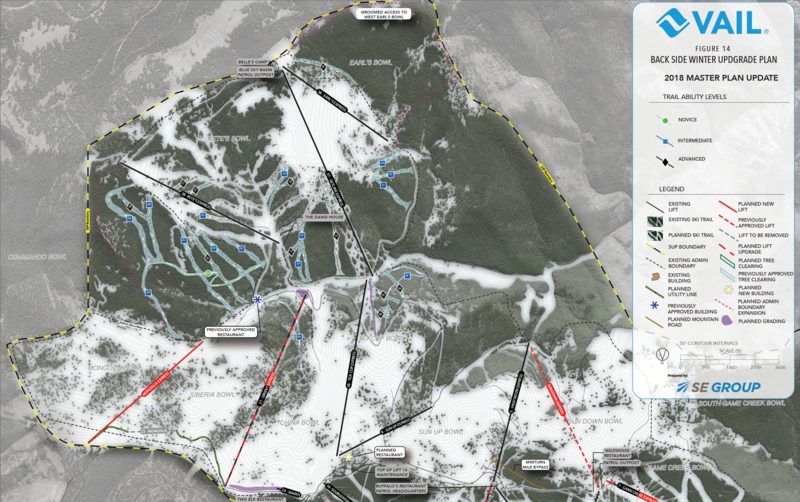 The 2018 Master Development Plan serves as a guide for what could change over the following decades and includes a whopping five new fixed grip chairlifts, four detachable quads and three additional surface lifts. 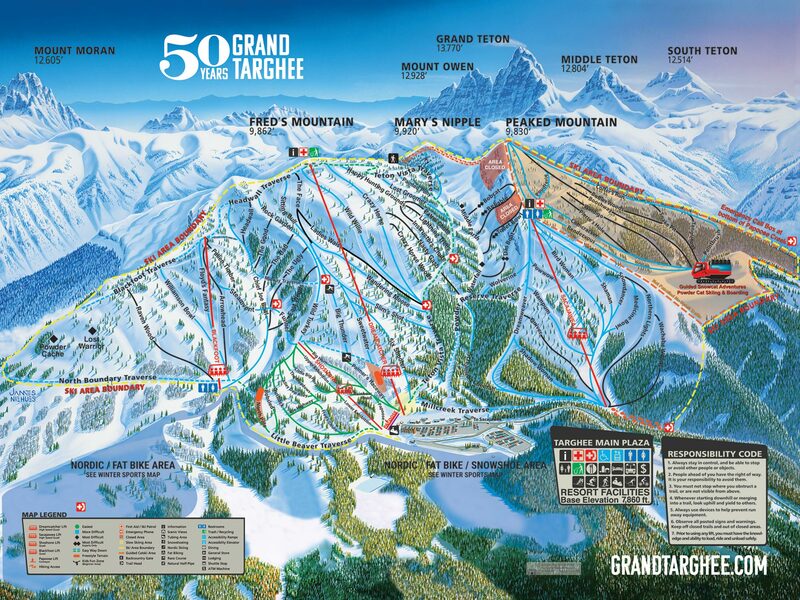 Like its two Grand Teton neighbors, Targhee is owned by a wealthy family with decades of experience across multiple businesses. CEO Geordie Gillett is the son of George Gillett, who owned Vail Associates from 1985 until it went public in 1997. 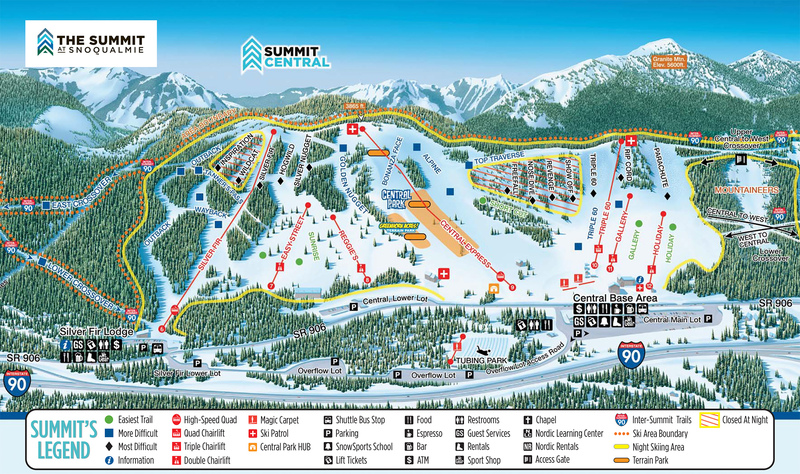 The family went on to create Booth Creek Ski Holdings, which bought Targhee along with seven other resorts coast to coast in the late 1990s. 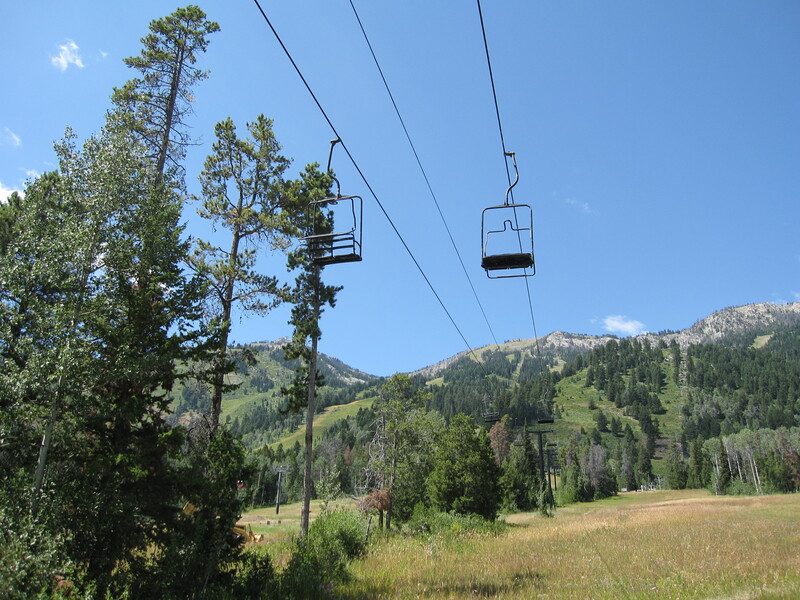 Booth Creek continues to operate Sierra at Tahoe, California while Mr. Gillett independently operates Grand Targhee, Wyoming. 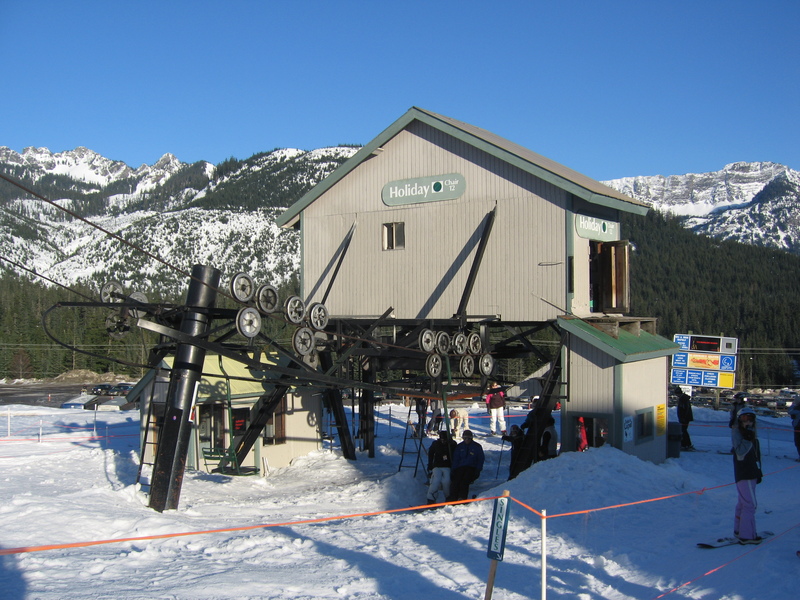 Peaked Mountain features one high speed quad today and hopefully will sport a new one soon. 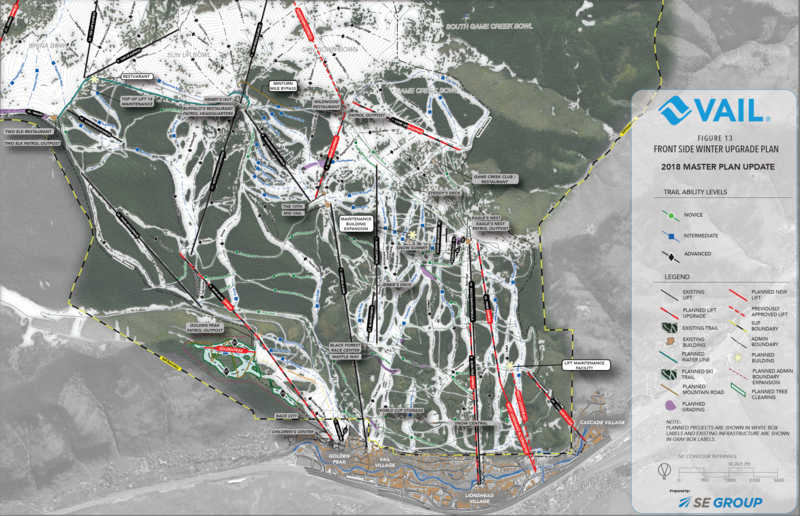 Already analyzed and approved is a Peaked lift servicing terrain above the current Sacajawea detachable quad. 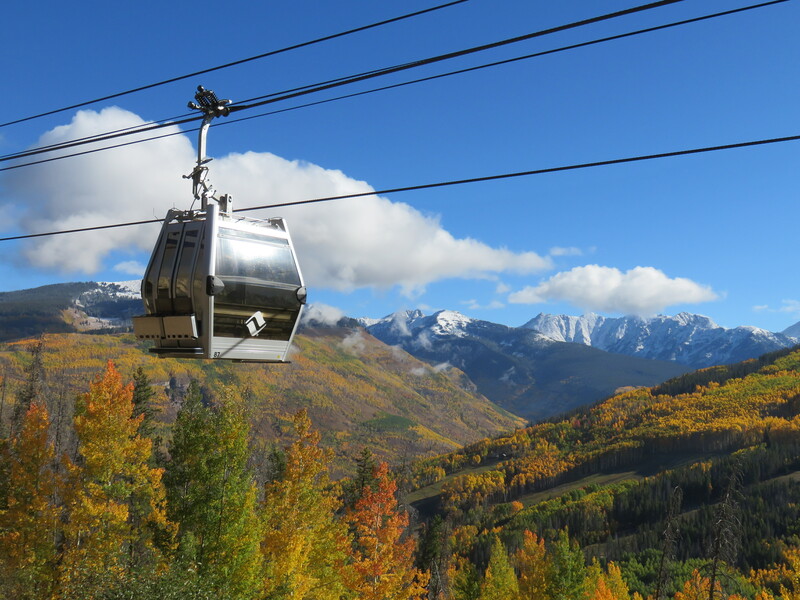 The new high speed lift would rise a respectable 1,829 vertical feet with a capacity of 2,000 skiers per hour, topping out at almost 9,700 feet in elevation. 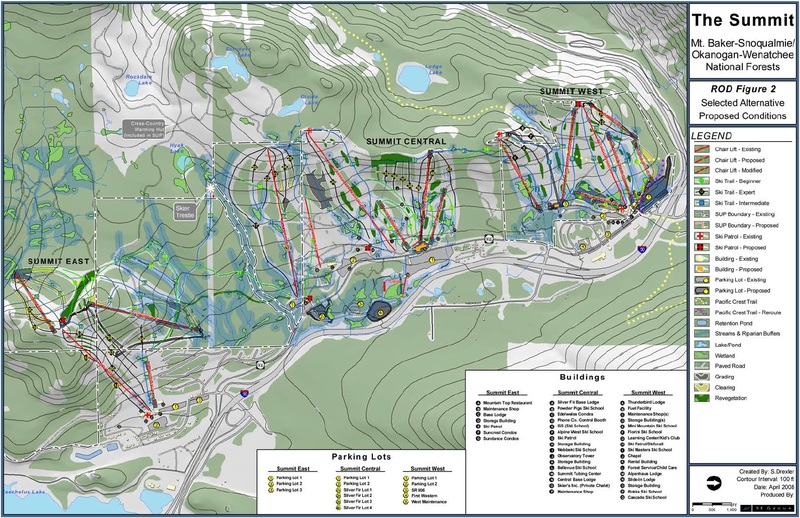 To me, Peaked Mountain has always felt like an expansion yet to be completed with a lift that ends below some of its best terrain. 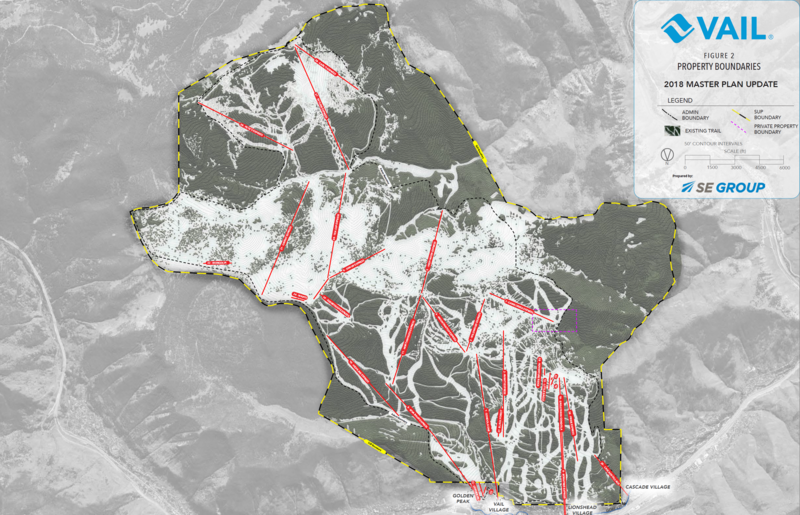 Another proposed project within Targhee’s existing permit boundary is the 4,300′ North Boundary fixed grip triple, which would service six gladed trails beyond the new Blackfoot lift. 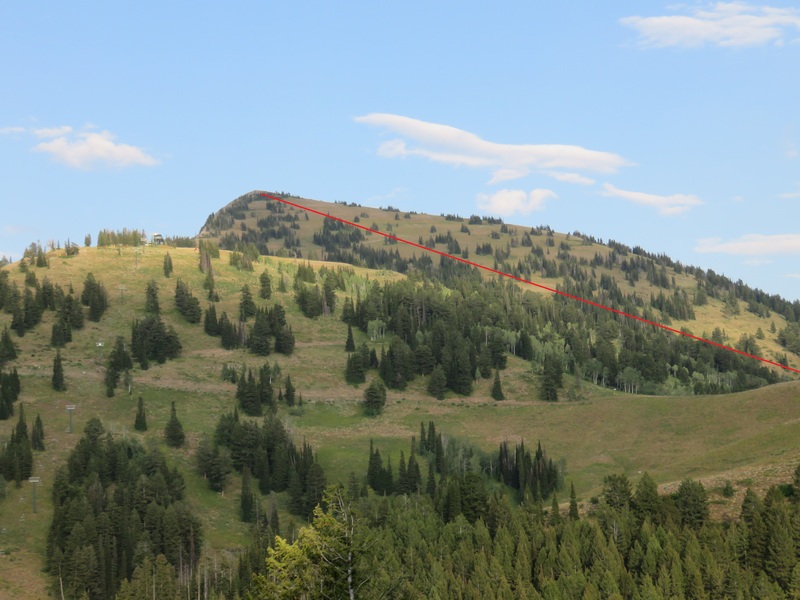 A second short chairlift called Rick’s Basin would provide access to the North Boundary pod, giving guests a much needed option other than Shoshone on a stormy day. 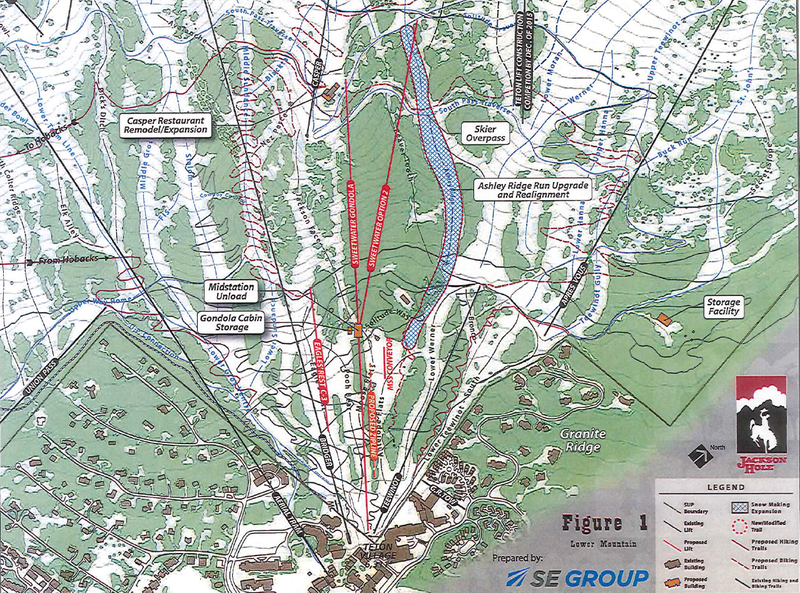 “This lift will provide better utilization of the terrain at the far north edge of the resort, as well as providing access to intermediate and advanced terrain that is currently not lift-accessed,” notes the plan.